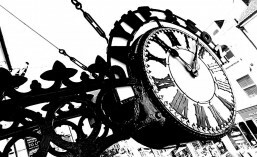 September 2012 will see the second exhibition return to 37 High Street, Royal Tunbridge Wells. 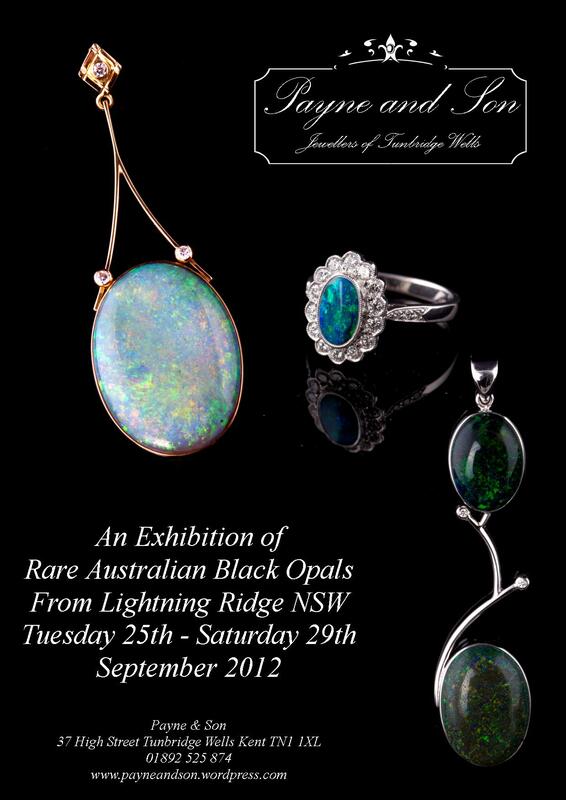 From Tuesday 25th to Saturday 29th September we will be showcasing some of the finest black opals in England. The collection comes from a mine at Lightning Ridge, NSW, in Australia, the famed home of some of the world’s most notable specimens of opal. John Wheeler, the mine’s owner and Leisha his wife, the acclaimed jewellery designer who specialises in bespoke designs for black opal jewellery, will both be at Payne & Son in Tunbridge Wells during the week of the exhibition.